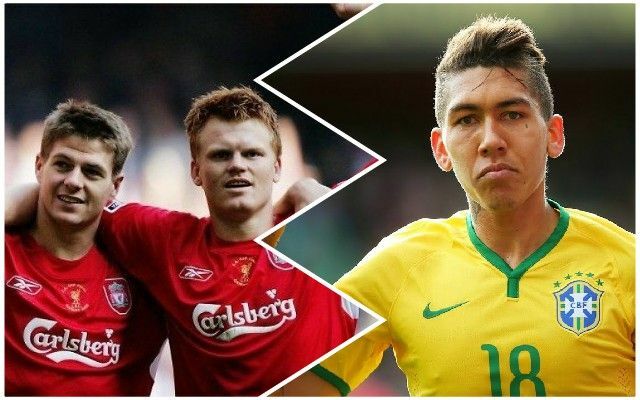 Former Liverpool star John Arne Riise has rather stated the obvious as he tweets about the Brazil game as they struggle once again at the World Cup. After a draw against Switzerland, Brazil could really do with beating Costa Rica today, but manager Tite has gone for the same team that struggled last time around. That means LFC man Bobby Firmino is not in the starting XI, but Riise believes his work rate and running could play a key part in unlocking Neymar’s true potential for the South American giants. In all seriousness though, Firmino had an outstanding season for us in 2017/18 and deserves more of a look-in than this considering how little impact Gabriel Jesus has made so far. Hopefully it won’t be too much longer before we see him and he can show the world what he can do.